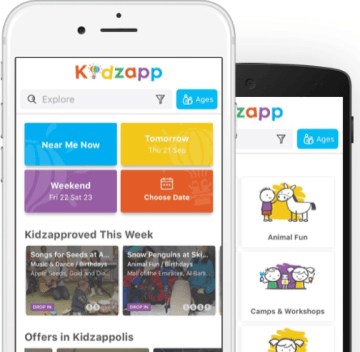 Set your location and kids' ages for a customized Kidzapp experience while browsing categories to explore activities, events and restaurants around the city. Find exactly what you're looking for using the extensive filter function. 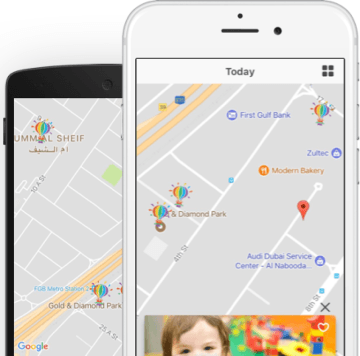 Full event/activity details with featured recommendations at your fingertips. View where all you're filtered listings are on the map.